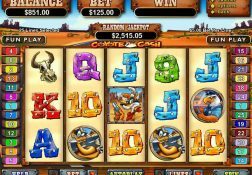 There are plenty of reasons to play the RTG designed Boy King’s Treasure slot, including its huge random jackpots its bonus games and high RTP too come and learn more. 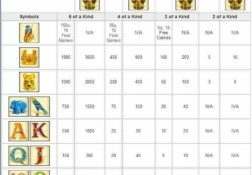 Where can I play Boy King’s Treasure for Real Money? 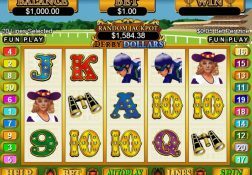 You are going to be going on a desert adventure when playing the Boy King’s Treasure slot online, but you will have to hope Lady Luck shines on you as when she does a massive winning payout could be bestowed upon you! 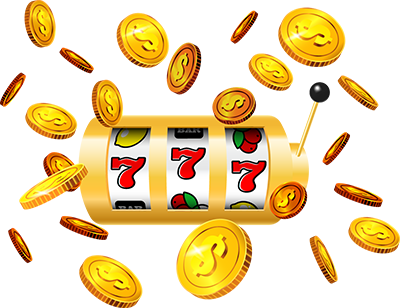 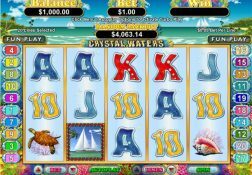 The key to the massive paydays when playing his slot is reserved for those players that do manage to trigger its set off free spins, for there are 15 of them that could be triggered whenever the scatter symbols have been spun into view. 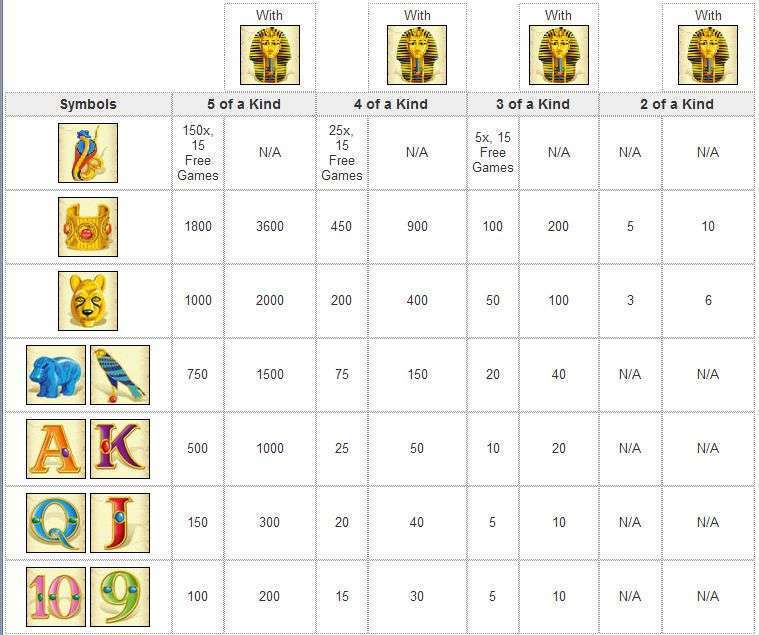 However, the way in which the massive winning payouts are achieved during that bonus game is with the use of some massive multiplier valued, they will appear as soon as any free spin results in a winning combination spinning in and they will vary in size from a modest x2 right up to a massive x16, so you can see how the Boy King can reward you with great riches when playing this slot online! 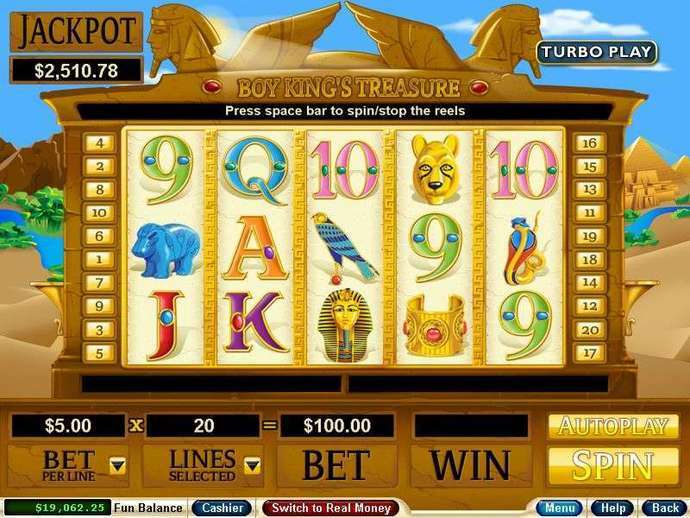 The Boy King’s Treasure Slot has a payout percentage of between 91.00% and 97.50%.